A seasonal staple in an elevated fabric, this foundation piece is ideal for layering. 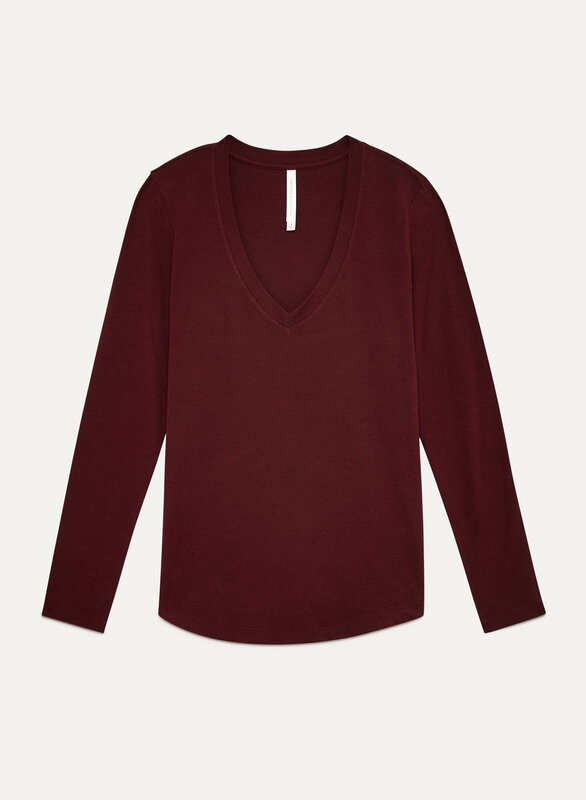 Made with Pima cotton from Peru, it has stretch for ease of movement and a flattering fit. I love the feel and look of this top. It’s perfect with leather leggings.